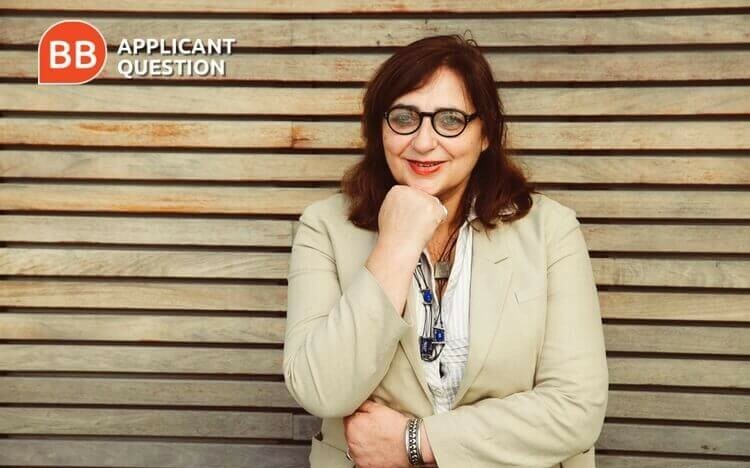 It’s time for another Applicant Question of the Week at BusinessBecause! This week, our question comes from Deepanshu Saxena, who wants to apply for business school but is unsure whether he should do an MBA or an EMBA. His question is answered by Leila Murat, MBA programs director for NEOMA Business School. I will have had seven years of work experience when I apply for business school this year. Should I apply for an MBA program or an EMBA program? There is no one right answer to your question. It comes down to what type of program will benefit you most, considering your career goals and business aspirations. The overall range of work experience of full time MBA students is three to nine years versus 10 to 17 years for EMBA students. Without any additional information, one is tempted to advise you to pursue a full time MBA. However, due to the evolution of the workplace, business schools now tend to blur age and length of work experience criteria in favor of maturity and professional achievements. So, if in your seven years of work experience you acquired strong expertise in your field but you have too little managerial experience, and you target a professional switch or a quick career advancement, you will benefit more from the immersive learning pace of the full time MBA – diving in, to move out and up faster. The focus is on your career. The investment in the full time MBA is financial but also personal. It means leaving work and foregoing a salary for one or two years, but also possibly relocating away from your family and your cultural environment. On the benefits side, in addition to facilitating new employment and salary increase, the full time MBA gives you the opportunity to bond with a larger group of peers over a longer period a time. It also provides you with immersive international exposure if you choose to join a program delivered outside your home country. Now, if your seven years of work experience cover a rapid or diverse career evolution with managerial experience, and you aspire to progress towards senior leadership positions to make a difference, you may consider the structured EMBA modular learning pace, which gives you time and breathing space to consolidate your career ascension. The focus is on your transformation. While allowing you to combine work and studies and maintain a salary, the EMBA enables you to digest and put into practice what you have learned after each module in view of an immediate impact to your benefit and to your company’s advantage. This can help you get your company’s approval and perhaps even some financial backing for the project. Juggling professional and personal commitments with studies makes the EMBA experience all the more intense: the course pace is faster and more compact. Intensity however is a good ally to strengthen bonds within the peer group, which is a more mature population with management responsibility and stronger commitment to sharing, collaborating and exchanging. Personal development enhances the focus on knowing yourself to become a better manager. Other alternatives besides the classic full time MBA and EMBA programs are worth exploring. New hybrid programs combining MBA and EMBA formats are emerging, such as our Global EMBA Full & Flex track which provides a summer option not seen elsewhere on the market. Whatever option you go for, you will benefit most if you feel in your place. That plays not only for the kind of participants you will be doing the program with, but also for the Business School you opt for. Any Masters in Business Administration is an investment for the long-term. Complete your due diligence by talking to alumni of all types of programs and keep in mind that Business Schools Admissions Teams are also available to orient you in your decision.